Happy round up Sunday! Didn’t know it was a thing? 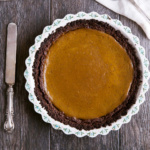 Every Sunday I’m going to be rounding up some amazing AK recipes with different themes just for you. Why? Because sometimes you don’t know you want something until it’s right in front of you. 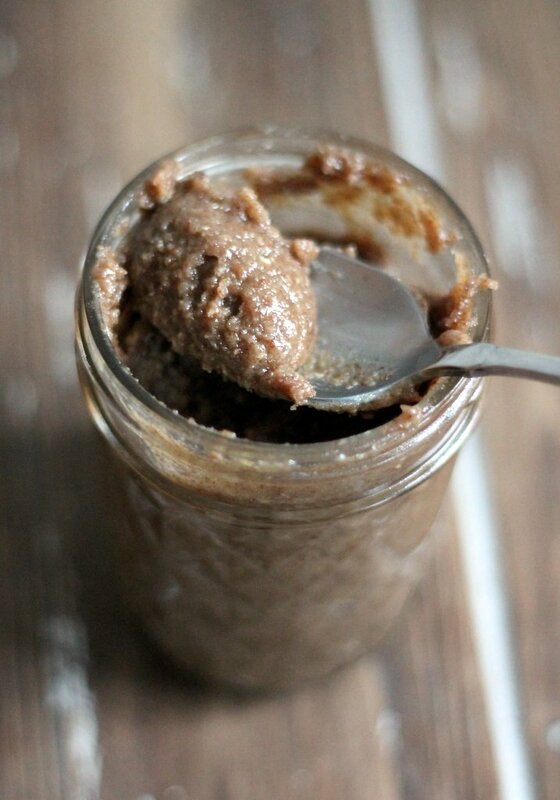 Like these incredible homemade nut butters. I’ll be keeping my round-ups seasonal, unique, and perfect for making as we head into different months, holidays, etc. 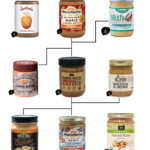 As you guys probably know I am the biggest nut butter lover. It might even be a slight obsession, but we’ll call it love. 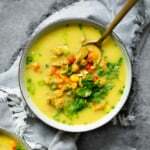 There’s nothing quite like the homemade, real deal stuff that has simple ingredients (no weird stuff) and delicious flavors. In this round-up I used a variety of nuts for you to mix it up and keep things interesting. 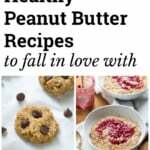 Always go for peanut butter? 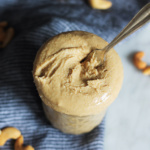 Try cashew butter! The options are endless. SO. Without further ado. 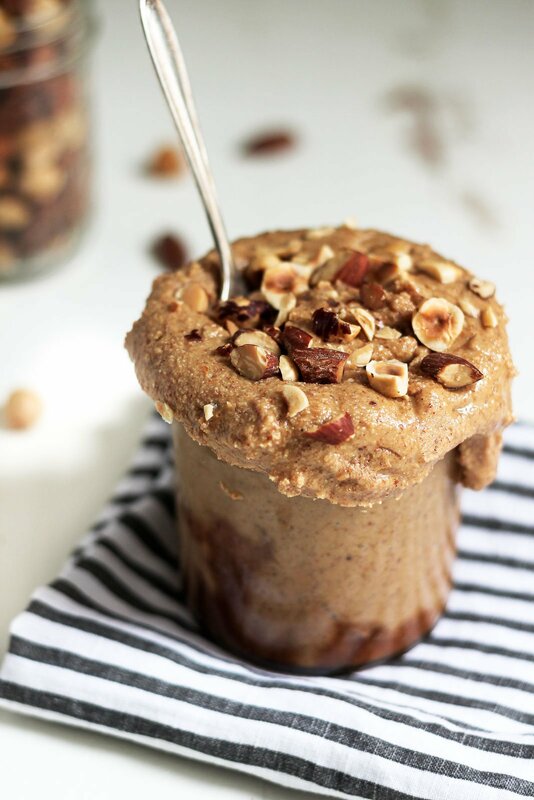 Take a little scroll and check out my favorite homemade nut butter recipes. Enjoy! 1. Salted Vanilla Honey Peanut Butter. Try it in my incredible 5-ingredients Flourless Peanut Butter Chocolate Skillet, or my Coconut & Chocolate Peanut Butter Protein Bars. 2. 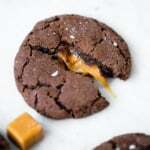 Salted Dark Chocolate Pecan Butter. This is perfect for my Grain Free Salted Chocolate Chip Pecan Blondies! 3. 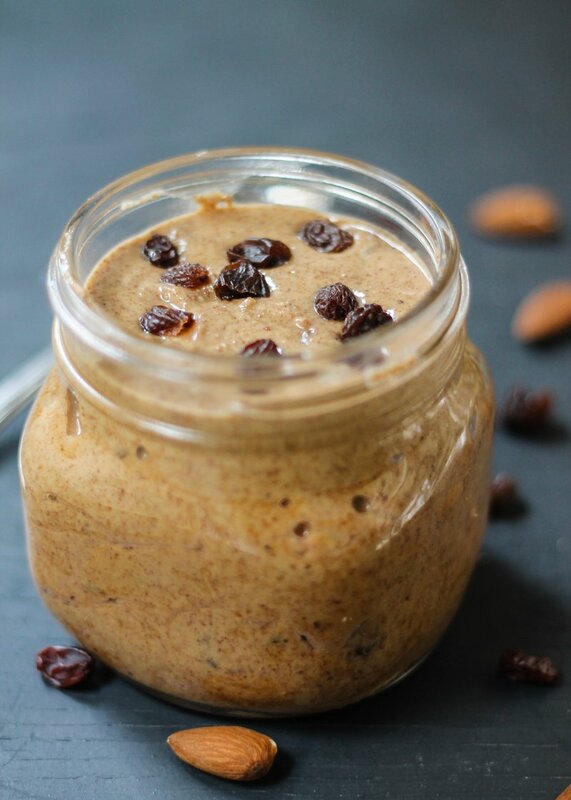 Vanilla Cinnamon Raisin Almond Butter. Add this goodness to my Almond Butter Chocolate Chip Protein Cookies, or my No Bake Dark Chocolate Almond Butter Cheerio Bars with Flax. 4. 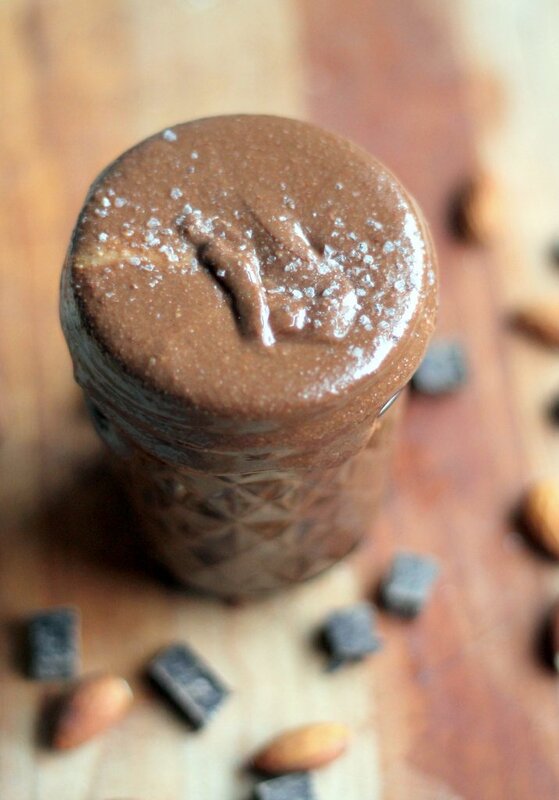 Salted Dark Chocolate Almond Butter. 5. Almond Butter with Vanilla Bean, Honey & Sea Salt. 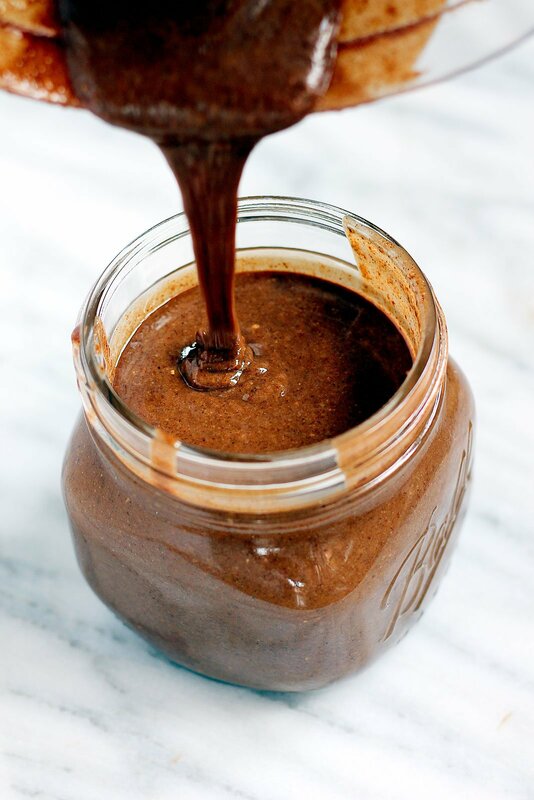 Mix this deliciousness into my Almond Butter Blueberry Paleo Waffles or my Raspberry, Almond Butter & Banana Oatmeal Muffins. 6. 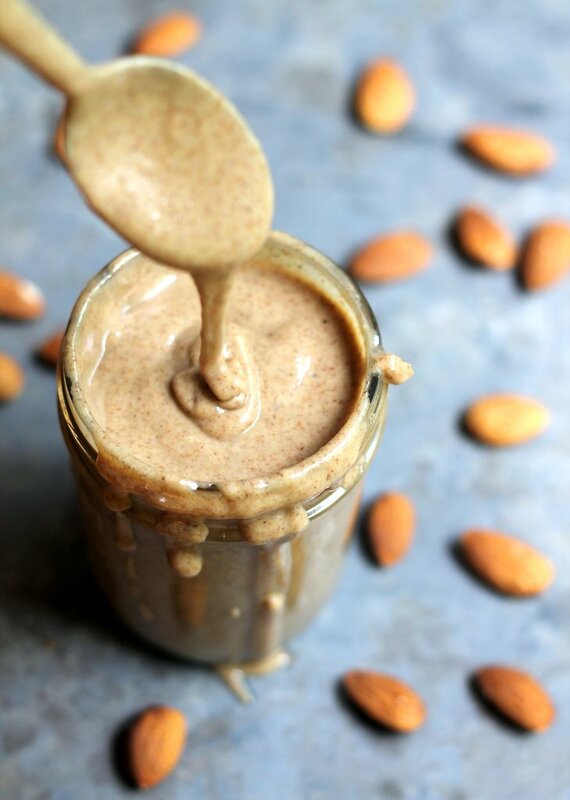 Chai-Spiced Almond Hazelnut Butter. Add this amazing fall flavor to my Chocolate Chip Coconut Flour Pumpkins Bars, or my 5-Ingredient Grain Free Maple Peanut Butter Cookies. 7. 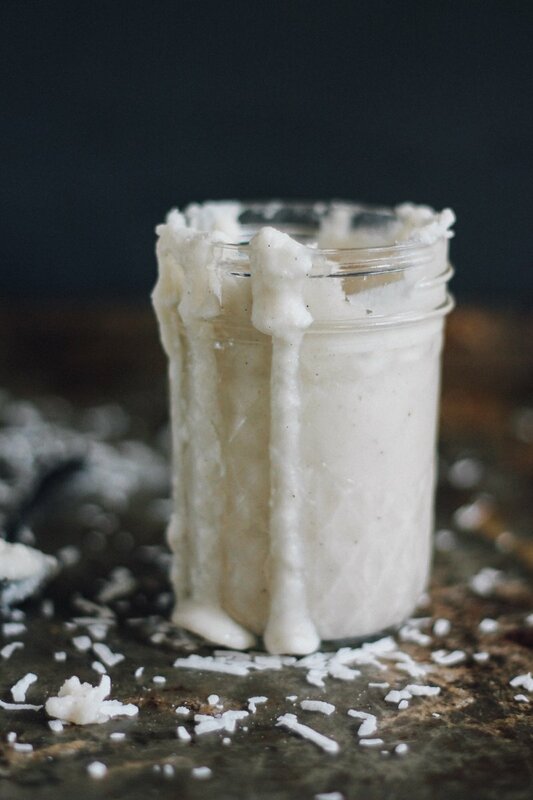 Coconut Butter with Vanilla Bean. Try it in my Healthy 4-Ingredient Reese’s Eggs for a copycat Eating Evolved coconut butter cup! 8. 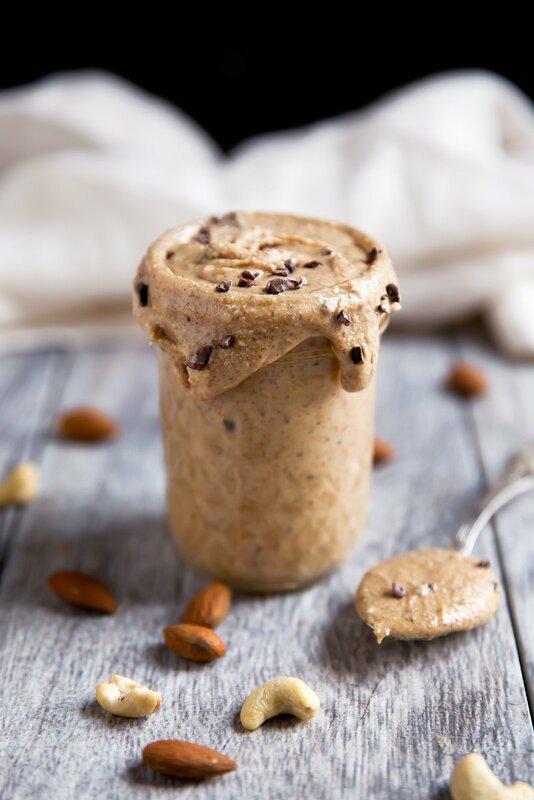 Cocoa Nib Almond Cashew Butter. Bake this into my famous Flourless Chocolate Chip Chickpea Blondies, or my Peanut Butter Chocolate Chip Quinoa Banana Bread. 9. 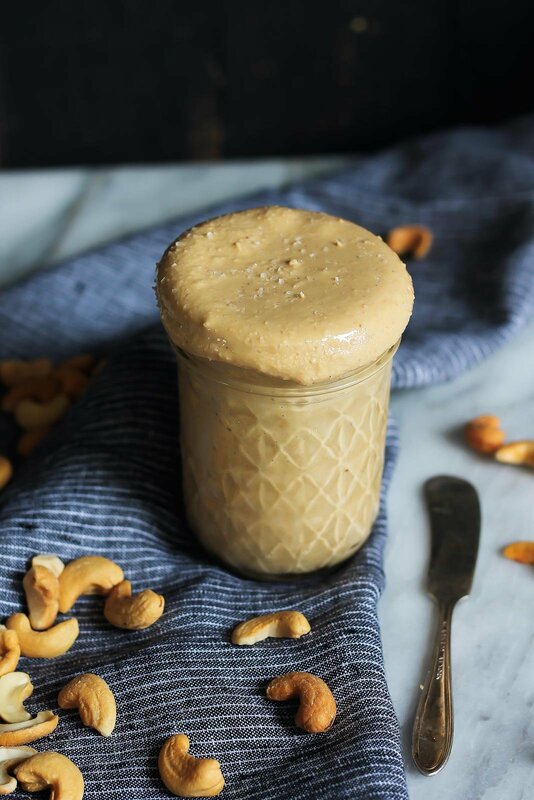 Cashew Butter with Vanilla and Sea Salt. Delicious with my Paleo Zucchini Banana Bread Bars or mix it up in my Fluffy Coconut Flour Pancakes. 10. Salted Maple Pecan Butter. 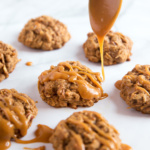 This was made special for my Toasted Pecan Butter Oatmeal Chocolate Chip Cookies or add it to my Chewy Coconut Cashew Almond Granola Bars. It’s Sunday, so take a break from your errands to blend up your own! Leave a comment below with your favorite, and if you’ve made any of these at home. Enjoy xo! 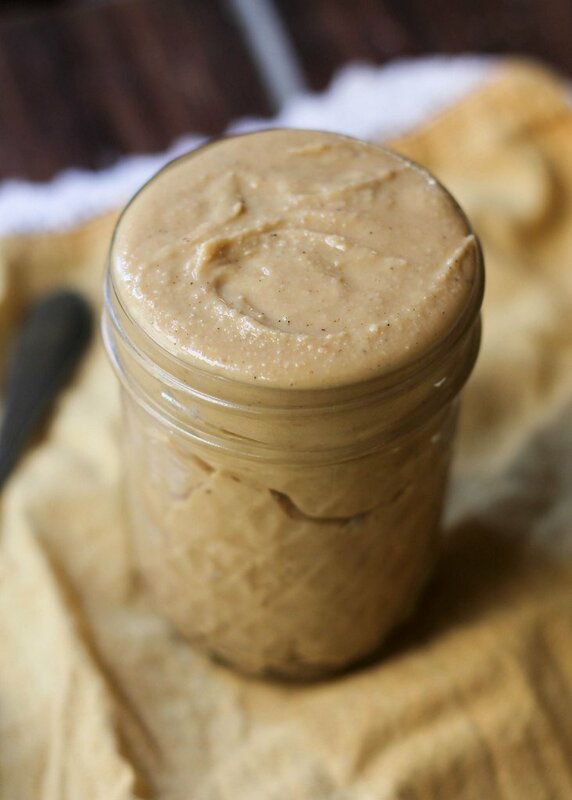 6 Responses to "10 Homemade Nut Butter Recipes You Need to Make"
Do you keep this butters on the fridge or its not necessary? I have recently discovered nut butters. in Spain they are not vevery popular and it’s very complicated to find them in regular stores. So making them sound just perfect! the combination with almond + raisins sound divine!